This adult coloring book with a message will entertain and inspire you. Color away while reading inspirational messages to soothe your soul. Across the miles Johnnie Calloway was nothing but a stranger to me. With word of mouth and a simple connection-we were brought together by his book “Taming of the Dragon.”-I admire Johnnie’s bravery and determination to put HIS tools to work for others. When you read Mr. Calloway’s book-you will walk away knowing you always have a friend and you are never alone. Are you looking for answers to create a more manageable life? Then this is the book for you. It is not one of those books that will weigh you down with information, but is concise and to the point. You’ll find yourself thinking about what you’ve read and picking it up again and again rather than storing it on a shelf. The information is important for all of us, because we all have dragons of one sort or another and are all searching for inner peace. Thoughtful girls and boys, men and women, all will relate to these universal themes of truth, love, and freedom from fear. Faith allows perseverence to work through mind-chatter and terror. The resultant freedom to look inward reveals truth and peace. 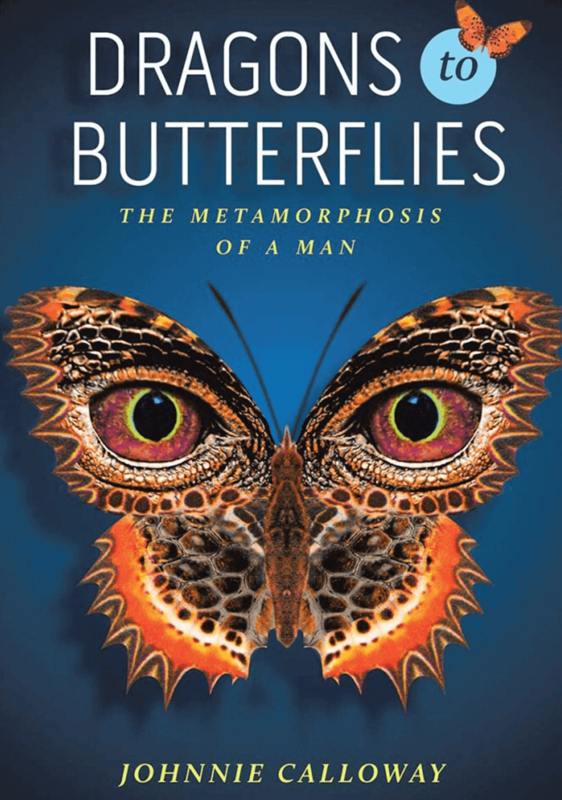 Johnnie’s short, readable book makes good use of metaphors of a mythical journey. Bears, dragons, and elves combine with succient vivid prose to invite the fellow traveler to venture inward. The result is to foster enlightenment and health. Robert J. Mignone, M.D., F.A.P.A. This book is beautiful and powerful. An excellent book about taming the inner dragons. We hate because we fear – what we don’t understand – we try to stop. 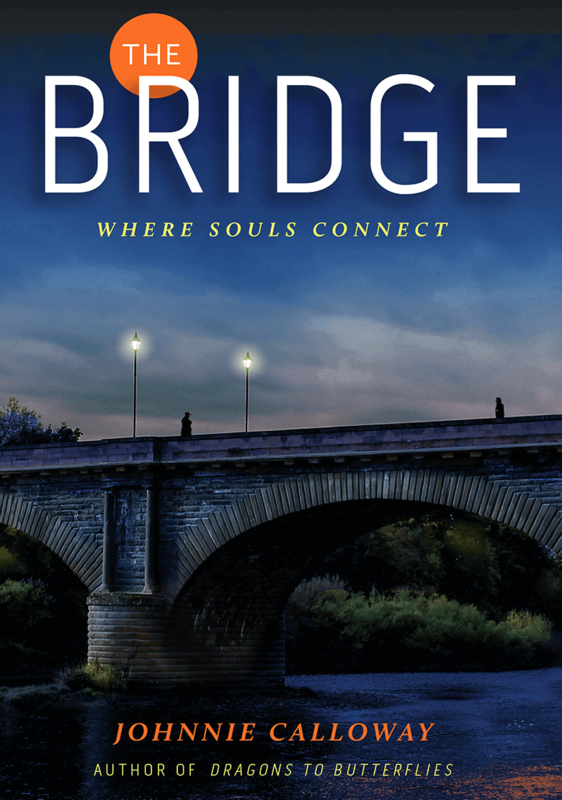 Calloway says to listen to the voice that tells you that we are all the same – To bring in the Light and conquer the ‘dragons’ that hold you back, make you fear, make you hate, make you self-destruct. 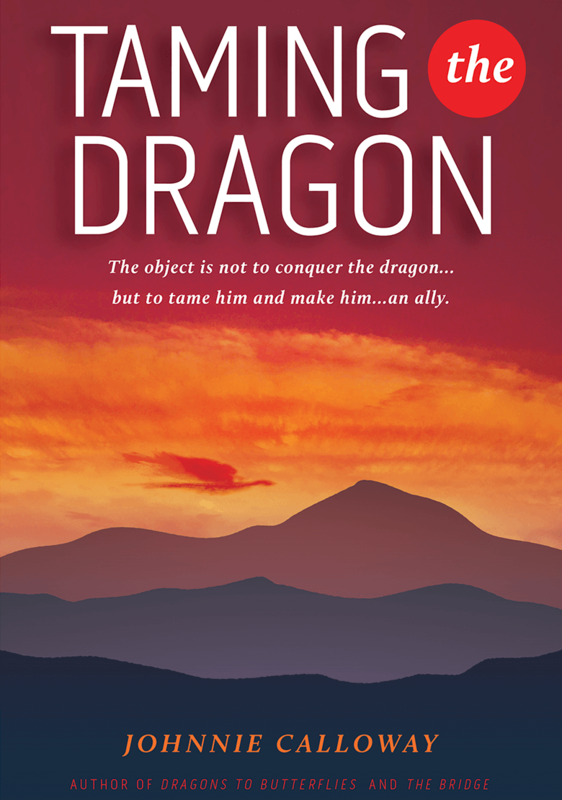 Calloway eloquently writes poems, and sayings to emphasize that we control ourselves by overcoming our ‘dragons’ – and a peaceful life can proceed.